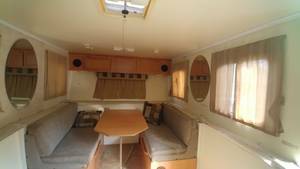 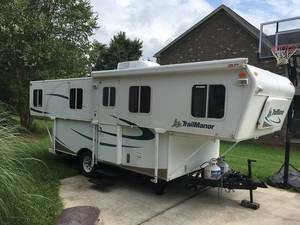 Founded in 1983, Trailmanor RVs set out to create a better vacation trailer. 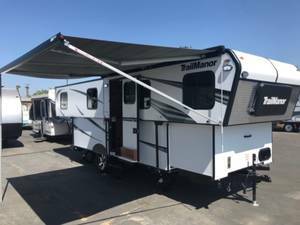 Using professional engineering, the towable products constructed by Trailmanor are focused on lightweight construction, longevity and maximized resale value. 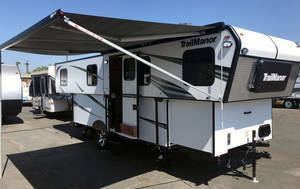 Ranging from 18 to 33 feet in length, the Trailmanor travel trailers for sale feature foldable roof for easy moving and storage. 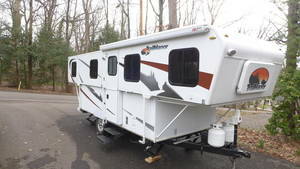 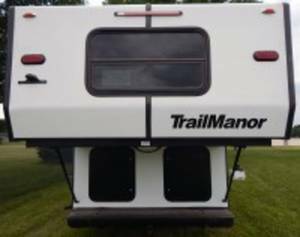 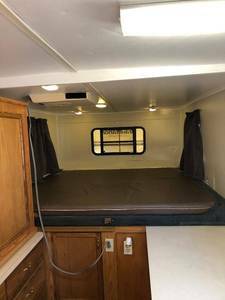 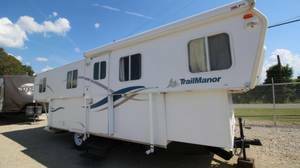 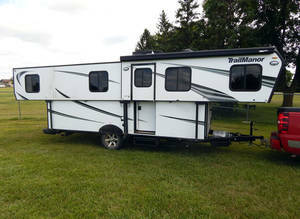 Trailmanor also offers a line of camping trailers for sale. 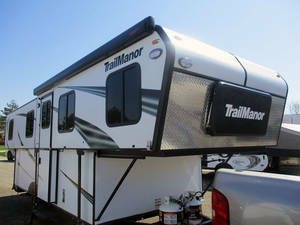 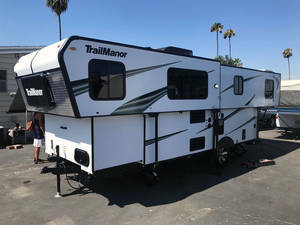 Find your next Trailmanor RV for sale from these RVT.com dealers and private sellers.